September brought with it big changes to the book lover home, with my eldest daughter leaving the primary school where I work (yes, you have to feel for her having her Mum’s desk right next to her classroom) and going all the way to the secondary school – well it’s actually just round the corner. After spending years knowing instinctively whether or not my daughter would enjoy a book after reading it, I would now be at a loss when she strayed towards the ‘Teen’ section of our local library. So I did what any other normal Mum would do (that’s what I tell myself) and thought about the old adage, “if you can’t beat them, join them!” So it seemed like a natural progression for my blog to feature books which will appeal to KS3 children that have a sprinkling more of romance and danger than I would normally read and recommend. 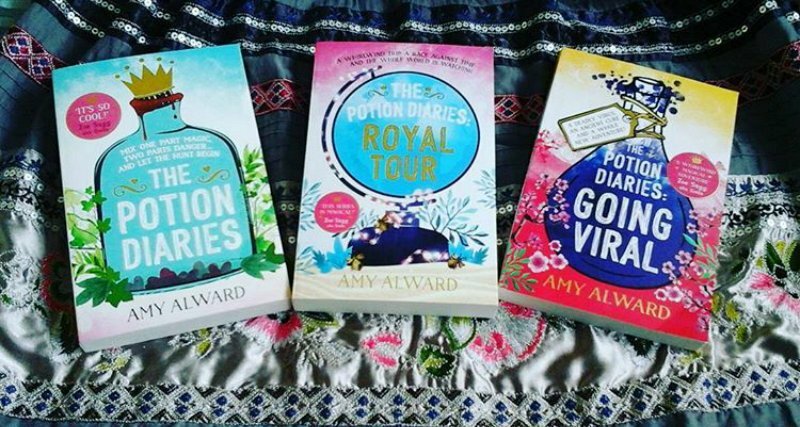 I’ve been intrigued by ‘The Potion Diaries’ series since reading the short story in the glorious ‘Winter Magic’ curated by Abi Elphinstone, so when the lovely people at Simon and Schuster sent me the whole series, I promptly ignored my family and allowed myself to be swept away into a world of alchemy, bitter rivalries and heart-stopping adventures. When Princess Evelyn accidentally poisons herself with a love potion, it causes great danger to herself and the people of Nova. A nationwide Wilde Hunt is called and all eligible alchemists are summoned to find a cure, including Samantha Kemi whose family was once the most respected alchemist in the kingdom until they fell out of favour with the Royal Family. Sam is determined to restore her family’s great reputation by winning the hunt but how can she possibly hope to compete with the rich and successful Zoroaster whose synthetic potions have overtaken natural potions as the people’s choice. Sam is forced to travel the world to find the rarest ingredients – in order to make the cure. But even if her wildest dreams she could never have anticipated that she would face the most deadly and dangerous of events around every corner. Mix one part magic and two parts danger and let the hunt begin! After the Wilde Hunt, Sam’s life might have changed for the better but that doesn’t mean she’s in for an easy ride. Supposedly accompanying Princess Evie on a Royal Tour it seems like a remarkable and luxurious opportunity for an ordinary girl. However the reality is far from just the chance to experience first hand, beautiful dresses, grand balls and opulent palaces. 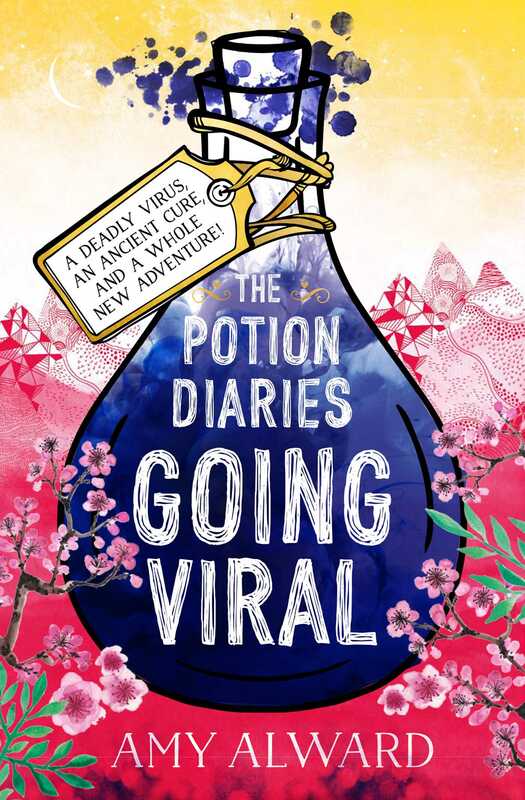 Sam is up against the clock to develop a potion that will contain Princess Evie’s power so that she can’t accidentally destroy Nova and her life gets even more complicated when someone tampers with her grandad’s mind. Unknown to Sam somebody is trying to unlock his memories so they can develop the most powerful potion in the world, which people would literally kill for. A whirlwind trip, a race against time and just to make matters worse the whole world is watching. Just when we think Sam’s life must surely be due to return to normal, Princess Evie makes a disastrous match that is causing division and chaos in Nova. As if that wasn’t bad enough the Princess is showing symptoms of a deadly disease which is highly contagious with the potential to spread like wildfire through the city. The good news is that Sam thinks there might be a cure for the virus but the bad news is that the most essential ingredient for the potion is buried half way across the world, right next to an active volcano. Unfortunately for her, Sam’s not the only one after it. Can she find what she needs against the most deadliest and dangerous of odds, before it’s too late. Oh and did I forget to mention that whilst her life is spiralling out of control she has her very own film crew trailing her every move. This time Sam’s adventure is really going viral! I just adore this fabulous series, it’s fast, frenetic, dark, dangerous and with just enough of a sprinkling of romance not to distract from this thrilling storyline. Sam Kemi is a heroine to love, her passion for alchemy is totally captivating. One of my favourite things that captures this wonderfully is the way Sam’s brain is automatically tuned to creating the perfect potions to cure in her head every time she comes across an ailment and how every ingredient she spots is scooped right up into her mind to be used for a multitude of potions. She lives and breathes alchemy from her fingers to her toes but she refuses to allow herself to be drawn into the battle between the old natural methods and the new synthetic creations, because in her heart she is practical and wants the best for everyone. I loved Princess Evie, who unwittingly manages to fling Sam and her people of Nova into increasing danger not for purely selfish reasons but because she can’t conform and accept the royal bonds than constrain her from making her own choices. In a world of limited choice and high expectations she is the one who refuses to be what everyone expects her to be. Not only is it an exciting adventure, it quite cleverly gives us an insight into how easily division can occur in society and how people can react in the most unexpected of ways when put under enormous pressure. And just one more thing, just when I thought I couldn’t love it any more it’s genuinely diverse which sadly we don’t see enough of in children’s books. So what are you waiting for, if you have a young tween/teen who loves being taken on breath-taking adventures then this is the series for you. Enjoy! Thank you to Simon & Schuster for sending me ‘The Potion Diaries’ series it has been a huge treat to read. All of the books are available to buy now from any good bookshop. This entry was posted in Uncategorized on September 29, 2017 by bookloverjo. 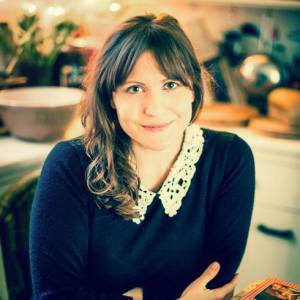 I am delighted to welcome Sarah Baker to the blog today for a special guest post. 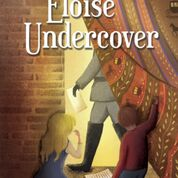 Author of the intriguing and beautiful, ‘Through the Mirror Door,’ she is back with a new gripping mystery ‘Eloise Undercover’ which follows brave 12-year-old Eloise as she tries to find her father during the German occupation of France during World War Two. What secrets will she discover in the search for her father? My very favourite types of books to read are books about books. 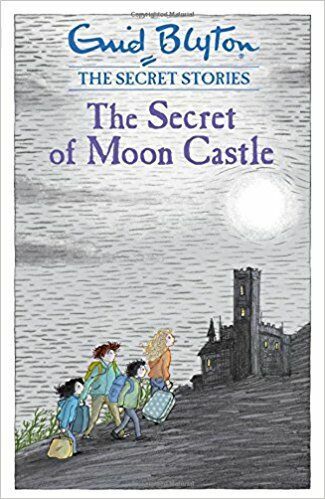 Add to that a childhood love of adventure stories and you have the inspiration for the Monsieur X books that Eloise in Eloise Undercover loves. We moved, on average, every 3.5 years during my childhood and it was usually to somewhere rather remote. Once we moved to a farm with a stream running right through it, another time to a topsy-turvy house where the living rooms and kitchen were upstairs, the bedrooms downstairs, and the building almost completely surrounded by a forest. It was usually a long car trip to the nearest town so my library card became my best friend. We visited the library at least once a week and I remember the moment the Librarian told me I could take out a maximum of eight books. Eight whole books! I would try to make them last. If I’d been particularly good (I came second in a gymkhana once and made a convincing singing robin in the local panto chorus another year) then I’d get a book present. This was amazing. 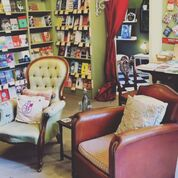 I’ve loved bookshops since I can remember. The smell, the sheer volume of all those books; all those stories! The idea that I could take one of them home and it would be mine forever. I don’t think I’ve lost that. I still get a bit overexcited in a bookshop. My absolute childhood favourites were the Famous Five and Secret Seven books by Enid Blyton. 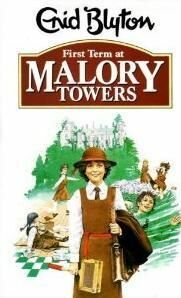 Oh and Malory Towers and St. Clare’s. In fact the latter are entirely responsible for my successful campaign to go to boarding school aged 10. The former are the inspiration behind the Monsieur X books that Eloise loves so much. Eloise’s love of detective/adventure books is something we share, though while she longs to be a detective, I simply loved stories. What better way to be anything you ever wanted to be than by reading a book and experiencing it? There’s this bit in The Never Ending Story where the grumpy bookshop owner asks Bastian, “Have you ever been Captain Nemo, trapped inside your submarine while the giant squid is attacking you?” That’s what I love. Being Captain Nemo, Darrell Waters in Malory Towers, George in The Famous Five or Dinah in the Castle of Adventure. The Monsieur X books are a homage to those adventure stories I loved so much as a child. The ones that let me expose spies, foil burglaries and have midnight feasts and lacrosse matches. They took me on fantastic adventures and I hope El (and Monsieur X) will take new readers on adventures too. 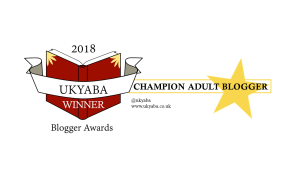 Thank you to Sarah for her fascinating guest post and to Laura and Catnip for inviting me to host this blog post. ‘Eloise Undercover’ is available to buy now online and from all good bookshops. This entry was posted in Uncategorized on September 28, 2017 by bookloverjo. 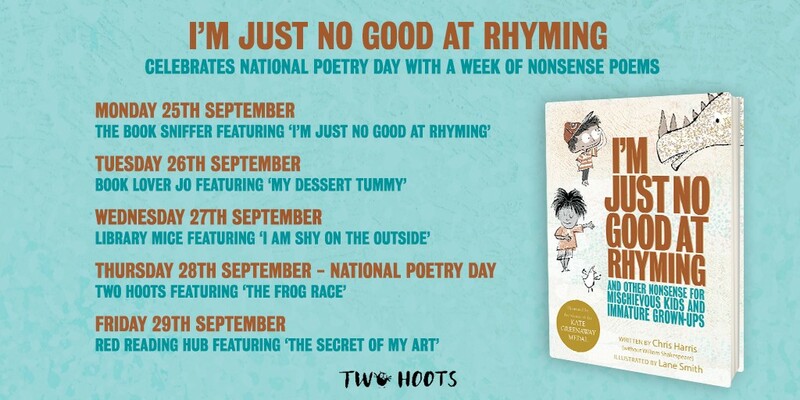 I’m thrilled to be sharing my favourite poem from the fabulous, ‘I’m Just No Good at Rhyming And Other Nonsense For Mischievous Kids and Immature Grown-Ups,’ as part of the celebrations for National Poetry Day on September 28th. Chris Harris has written the smartest, funniest and most downright mischievous poems that are guaranteed to amuse and entertain, which have been divinely illustrated by Lane Smith. 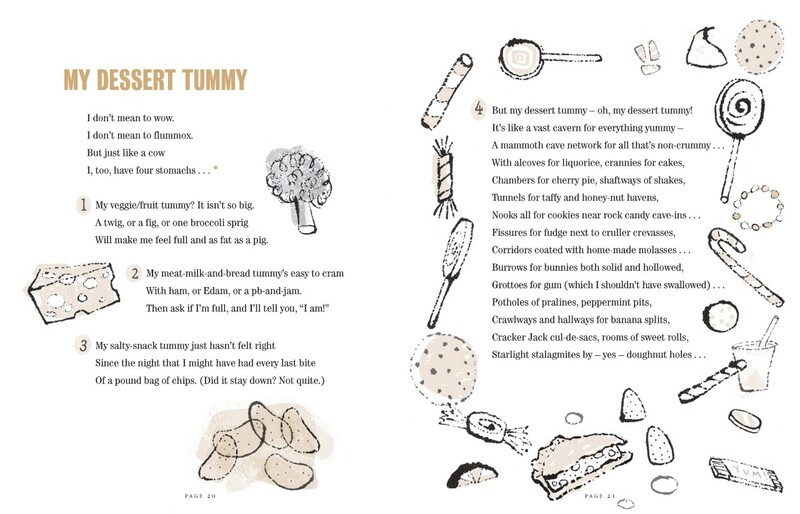 Let me tell you it was no easy feat deciding which poem to choose but I was drawn to ‘My Dessert Tummy,’ because as a parent I’ve had more conversations with my girls than I care to remember about eating their dinner. When they protest “I’m full, I can’t eat anymore,” on a regular basis, I used to feel that I could produce my best Mummy card and say, “well if you’re all full up you won’t want any pudding then?” My glee soon turned to despair when thy claimed, “Aahh but it’s my dinner tummy that’s full, my dessert tummy is totally empty so I can still have pudding!! !” So this poem is for all those parents out there who are tearing their hair out at dinner time and for all those children who take great delight in foxing their parents! Remember parents and children that poems are no just for National Poetry Day but for every other day to! 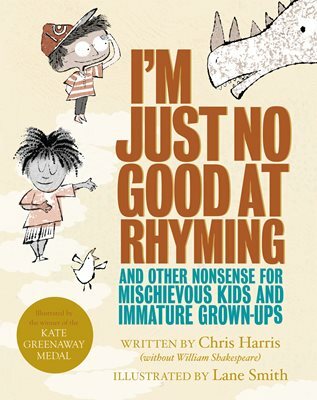 And if you’re looking for the perfect book to capture their imagination and tickle their funny bones then, ‘I’m Just No Good At Rhyming,’ is just superb! This book is a joy to behold not only is it exquisitely produced but it is stuffed full of inventive, absurdly funny and a little bit naughty poems which I just loved! Why not join in with the rest of the blog tour for more delectable, daring and down right hilarious rhymes. Thank you to Bea and Two Hoots for sending me a copy of this glorious book and inviting me to take part in the blog tour. ‘I’m No Good at Rhyming,’ is published on the 19th October and is available to pre-order now online or at any good bookshop. This entry was posted in Uncategorized on September 26, 2017 by bookloverjo. 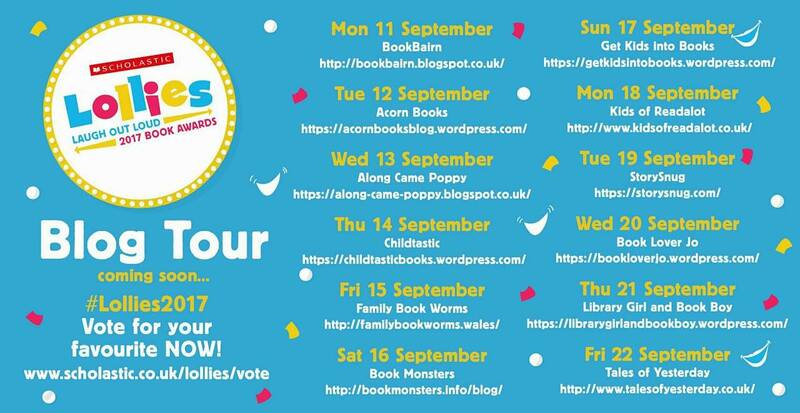 I am delighted to welcome Christine Hamill to the blog today as part of the Lollies 2017 blog tour. 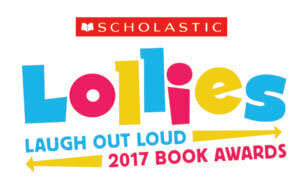 Her hilarious book, ‘The Best Medicine’ has been shortlisted in the category of the Best Laugh Out Loud Book for 9-13 year olds. The Lollies were created in response to findings from Scholastic’s Kids & Family Reading Report, which found that what two-thirds of children aged 6-17 looked for when choosing books for themselves were ‘books that make me laugh’. As a school librarian the most popular genre that children request for recommendations are funny books, so I am thrilled to support such a fantastic award. 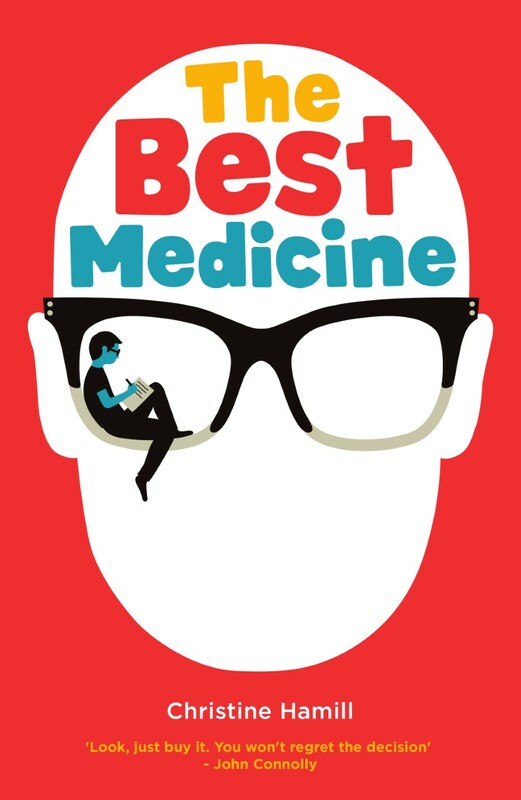 ‘The Best Medicine’ deals with an incredibly difficult subject in a humorous but touching way. Philip is twelve years old and life is pretty good. He gets on with his mum and gets by pretty well at school – in spite of girl problems, teacher problems, bully problems and – er – poetry problems. Philip’s happy-go-lucky life is disrupted when his mother gets breast cancer. Bad enough that your mother is seriously ill – but could she not have developed a less embarrassing kind of cancer – toe cancer, maybe, or ear cancer? Philip’s attempts to cope with his situation are both hilarious and touching. Through it all, he’s writing letters to his hero, the comedian Harry Hill, looking for advice. Then there’s The Yeti, The Goddess, The Meerkats and Philip’s best friend Ang. Oh, yes, and Mrs Chihuahua next door and her annoying mutt. A hilarious take on life, love, glasses – and cancer! 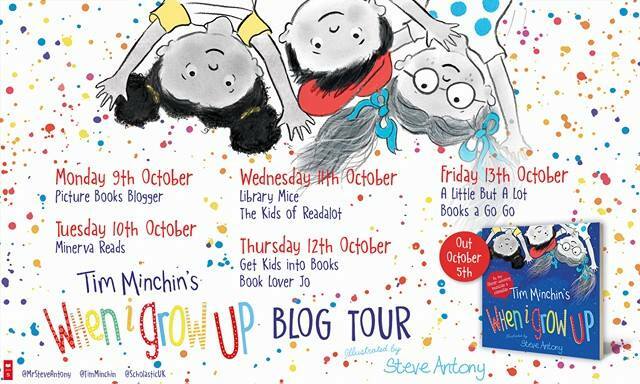 For my stop on the blog tour I asked Christine to tell me about her favourite funny children’s books. So without further ado here are her choices. Louise Rennison’s ‘Angus, thongs and full-frontal snogging’ was one of the first ‘kids’ books I read as an adult for no other reason than I wanted to (I wasn’t reading to or for someone). At last a book about teenagers that was angsty and funny (I like my angst diluted by comedy otherwise I come over all depressed and existential). Georgia’s diary records her life in language that sounds like a real teenage girl – she has nicknames for people, something I did at school (still do – don’t tell anyone). The book is full of LOL moments – my favourite: Georgia accidentally shaves off one of her eyebrows – nearly lost control of my bladder when I read that. 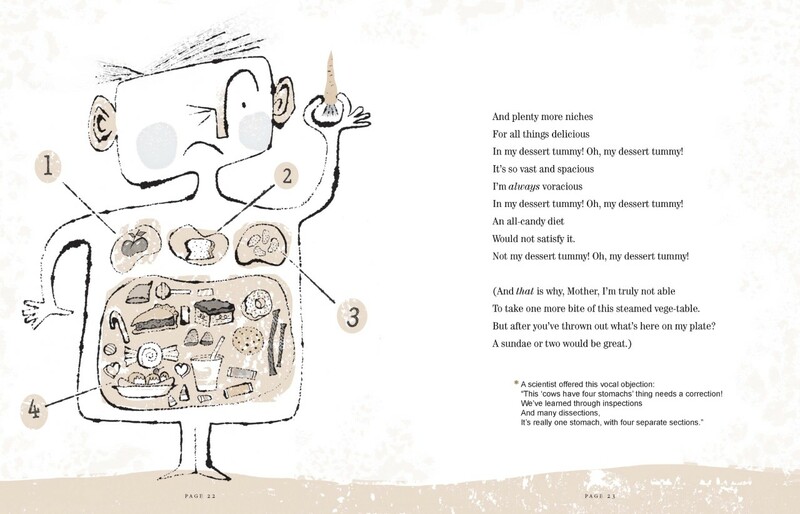 My son introduced me to my next choice – Jeremy Strong’s ‘Stuff’. He laughed so much I thought he would choke on his tonsils. Stuff (aka Simon) is having a bit of a hard time – his dad’s new girlfriend and daughter have just moved in to their house. Disaster. Stuff is so funny, even his attempt to make a cheese sandwich is hysterical, and that chapter where he builds a particle accelerator in the bathroom and gets accused of flashing at the pensioner next door… I defy any boy or girl or oldie not to laugh. And it is written partly in comic strip so it has extra appeal. Next up is ‘Framed’ by Frank Cottrell Boyce. I love his books because they are often funny and a bit sad at the same time – like real life. Dylan gets involved in an art theft when posh chap (Lester) from London mysteriously arrives to stash priceless works of art in a disused mine. Lester thinks Dylan’s hens Donatello and Michelangelo are named after artists but really it’s the teenage mutant ninja turtles! This book is full of fun, like the two elderly sisters who drive their car out once a week – one sister can drive but can’t see and the other sister can see but can’t drive – one drives while the other steers! Priceless. Poetry this time: ‘Revolting Rhymes’ by Roald Dahl. We didn’t have a lot of books in our house when I was growing up but my dad used to tell us traditional fairy stories. I was quite a literal child so when he would describe how Goldilocks jumped out of a bedroom window all I could think was Home come she didn’t break her legs? When the woodcutter chopped open the wolf to let Little Red Riding Hood’s granny escape I thought, How come she’s not all chewed up and covered in slime? When in Jack and the Beanstalk… you get the picture. Revolting Rhymes makes sense to me. I will help the blind across the road. I will hang up my trousers. I will stop squeezing my spots. I will help the poor and ignorant…. Admit it, you are laughing. I know you are. 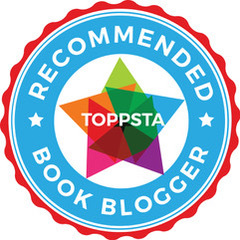 Thank you to Christine for this fabulously funny guest post and to Antonia and Scholastic for inviting me to take part in the blog tour. Why not join in with the rest of the blog tour for more guest posts, Q & A’s and giveaways. This entry was posted in Uncategorized on September 20, 2017 by bookloverjo. There must be somebody living in my house who I don’t know about. Do you know how I know this? Well let me tell you? If I ask “who’s used the last of the toilet roll and not replaced it?” Or “who’s put the empty yoghurt box back in the fridge?” It really is none of the people living here because everyone says “it wasn’t me.” Now Rob Biddulph has captured this quandary perfectly in ‘Kevin’, because when Sid Gibbons does something wrong he always blames Kevin. The thing about Kevin that makes things very easy for Sid – but very frustrating for his Mum – is that Kevin is imaginary. And because he’s imaginary then surely his feelings wouldn’t be hurt by taking the blame for all the bad things that Sid has done. But Kevin is about to show Sid that while he might be imaginary, his feelings are very real. 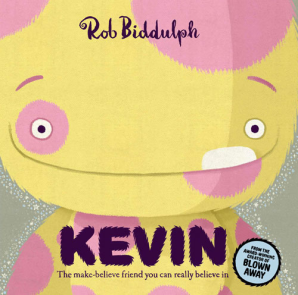 Rob manages to capture the quirks of the human condition in a humorous and stunning way in every one of his books and ‘Kevin’ is just as brilliant. You know that when you share this with a child there will be a definite understanding of the game Sid is playing, it’s something that we all do in life. Beautiful written with the most sumptuous rhymes the story trips effortlessly off your tongue as you read it aloud, which for a picture book with as many words as this is a real triumph. He expertly contrasts Sid and Kevin’s world by using a muted palette for the ordinary world versus a bright, vibrant palette for the imaginary world. I love Rob’s incredible imagination and attention to detail with stripy ladybirds and spotty bumblebees flying round purple trees with jelly leaves, there is so much to see for children to keep returning to re-read. In each of his books Rob scatters clues to previous stories, I’ve managed to find an Odd Dog, a Penguin Blue and a pirate’s hat. Can you spot anymore, I would love to know. I’m planning to share ‘Kevin’ at my storytime session at school tomorrow and can’t wait to see the children’s reactions. Thanks to Rob and Harper Collins for sending me a copy of this glorious book, ‘Kevin’ is available to buy now from all good bookshops or online. This entry was posted in Uncategorized on September 14, 2017 by bookloverjo. Nibbles the Book Monster is back causing more chaos and carnage, this time in a book about dinosaurs that is guaranteed to engage and entertain. 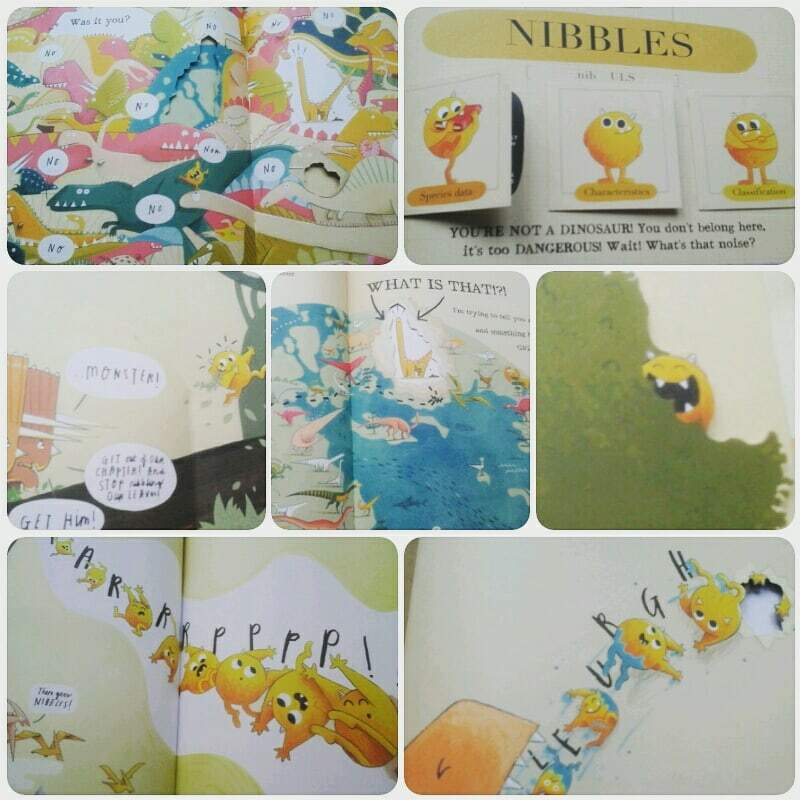 ‘Nibbles: The Dinosaur Guide’ sees that naughty monster return with his irrepressible appetite and this time his book munching is more likely to end up with him being dinner rather than just getting told off! 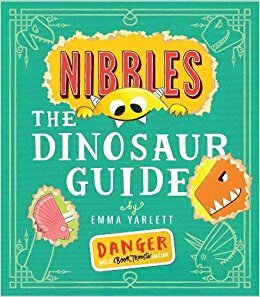 Can you help Nibbles evade; a charging Triceratops, getting gassed by a farting Diplodocus and being munched and nibbled by a Tyrannosaurus Rex? Just when you think Nibbles taken his very last nibble out of book he somehow manages to find his way out of trouble! By mixing fact and fiction Emma Yarlett has created an absolute joy of a book. Children will be totally engrossed in this marvellously interactive format which encourages the child to open flaps, peep through holes, and lift up pages to discover just what naughty Nibbles has been up to! Not only does this involve the child in the story, by including fascinating facts it offers them a real hands on approach to fully involve them in the learning process. Humour and jokes are cleverly scattered throughout the story, allowing this book to be enjoyed on many levels. Younger children will enjoy searching for Nibbles, whilst older children have enough interesting information to keep them returning time and time again. I predict this being a huge hit in my school library, Nibbles and dinosaurs what’s not to love! Thank you to Little Tiger Press for sending me a copy of this fantastic book. 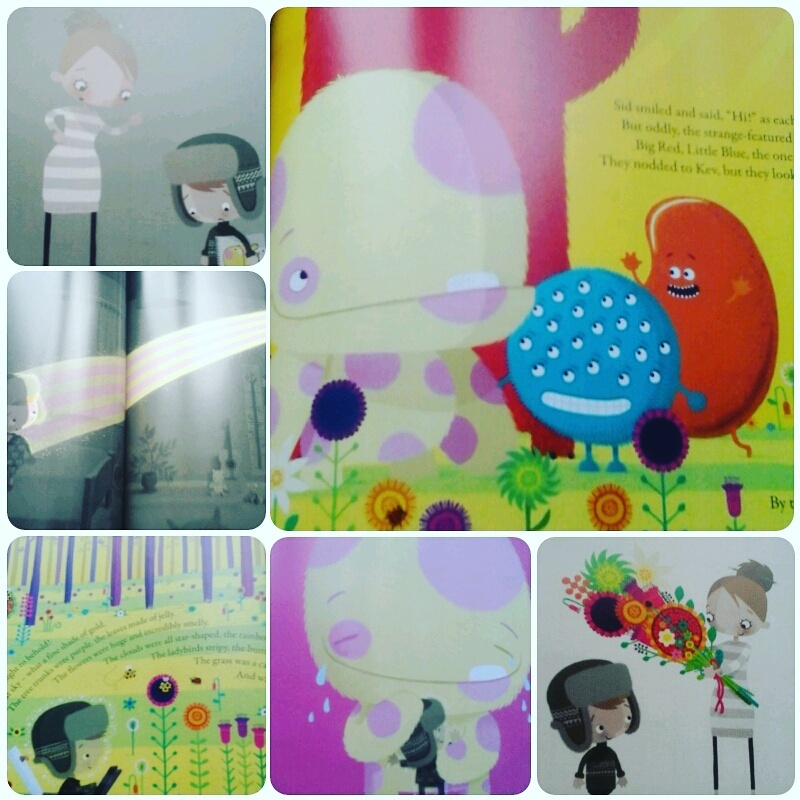 To find out more about Emma Yarlett and the inspiration behind ‘Nibbles The Book Monster’ you can read the Q & A on my blog. This entry was posted in Uncategorized on September 13, 2017 by bookloverjo. 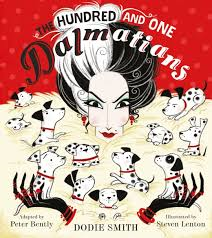 I’ve long been a fan of Dodie Smith’s ‘The One Hundred and One Dalmatians’ and my girls adore the film adaptations, so we were thrilled to hear that Peter Bently was adapting the story for a picture book and that it was going to be illustrated by Steven Lenton. So could this formidable duo manage to turn one of the great children’s classics into a story that would appeal to younger readers, without losing any essence of the story. Well I’m thrilled to say they have succeeded with great aplomb. A whole new generation is bound to be enchanted by the story of Missis and Pongo whose darling Dalmatian puppies are stolen by the wicked Cruella de Vil to be turned into spotty fur coats. With the help of some fearless furry friends, they set off on a brave rescue attempt to try and get their pups back. But can they outwit the evil Cruella before it is too late? You know from the moment you set your eyes on this stunning, vibrant cover that you are in for a real treat. Peter has brought to life brilliantly this marvellous adventure, managing to capture the thrill of the chase as Missis and Pongo pursue the dastardly Cruella, without making it too scary for little ones. Steven Lenton has created the most exquisite spreads that are filled with the most intricate and joyous details. 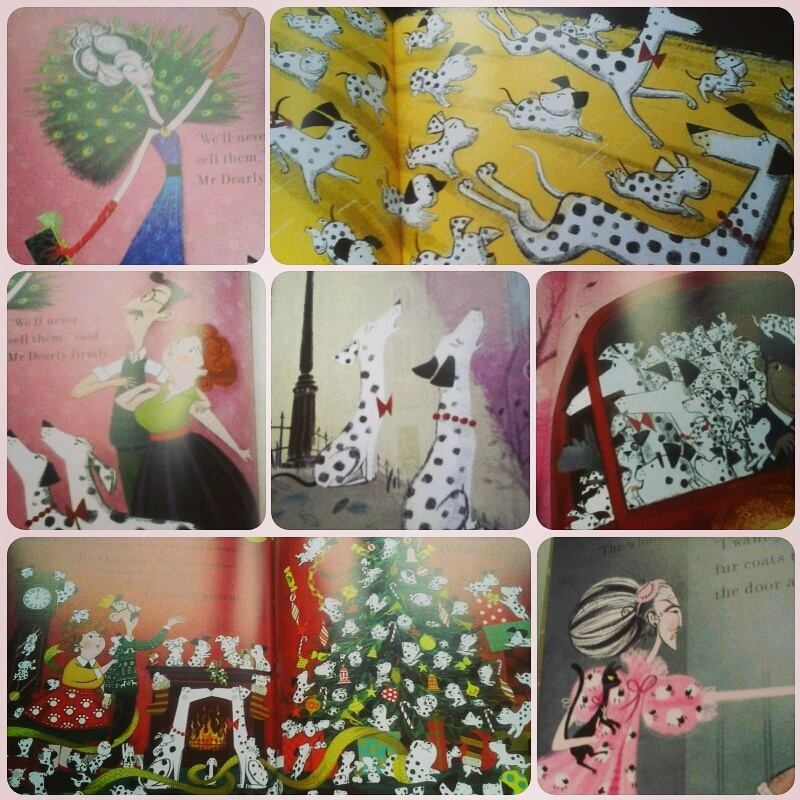 I fell head over heels in love with the final spread brimming with Christmas joy as the Dalmatians cause havoc all around Mr and Mrs Dearly. The attention to detail is wonderfully endearing as we clearly see the personality of each and every single dog. By far the thing that captured my imagination the most is Cruella and her ravishing wardrobe, you could almost forgive her despicable ways just so you could borrow her ‘to die for’ peacock dress. ‘The One Hundred and One Dalmatians’ is a joy to behold, with the most perfect attention to detail all the way down to its Dalmatian dotty endpapers. Thank you to Egmont for sending me a copy of this glorious book. ‘One Hundred and One Dalmatians’ will be released on the 21st September you can pre-order it at any good bookshop or online. This entry was posted in Uncategorized on September 12, 2017 by bookloverjo.